Producing all our own aggregate, KCG is unparalleled in concrete quality. By controlling the aggregate production we are able to ensure the highest standard of quality control possible in ready-mix concrete. 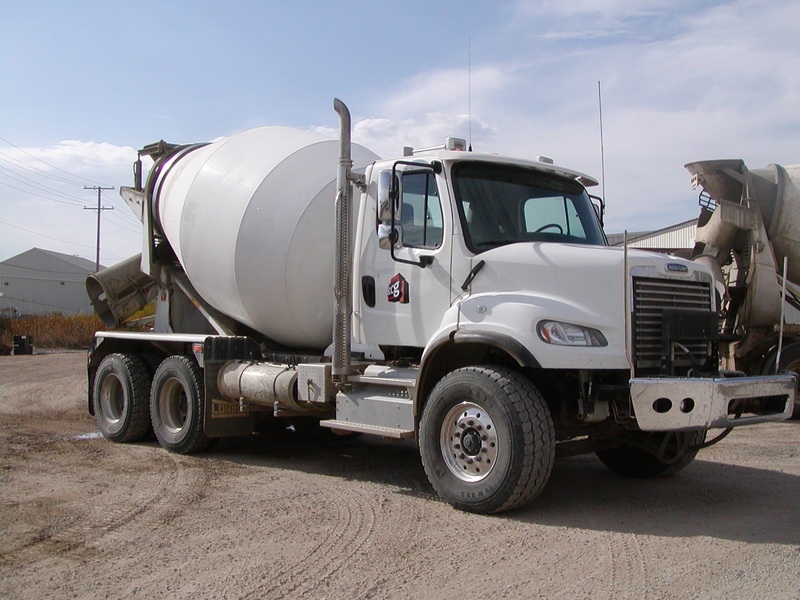 With our three plant operation, over 20 concrete mixers and trailers, and countless skilled employees, scheduling projects in various parts of Southwest Saskatchewan is achievable. KCG is able to provide concrete for industrial, commercial and residential projects. Our mobile batch plant provides KCG the capability to deliver our quality ready-mix concrete outside our normal delivery area. We are able to produce all strengths and types of standard ready-mix concrete. Concrete can be supplied in a variety of strengths, air entrainment, aggregate blends, and colours depending on the desired finish. We also produce precast jersey barriers and concrete blocks in a variety of sizes, and can produce concrete blocks with a stamped pattern finish.